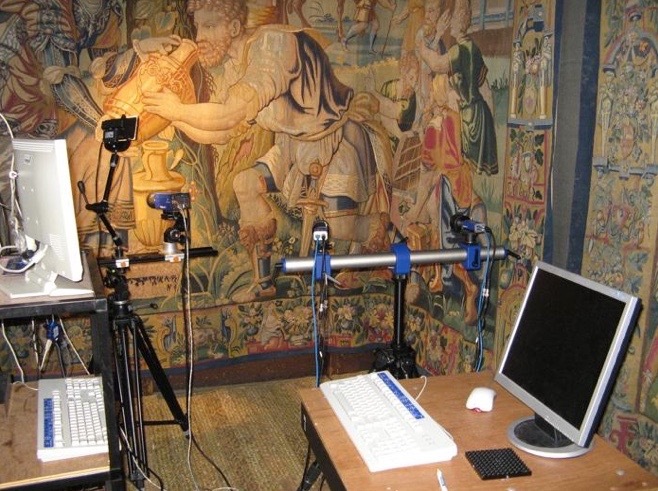 Today the Textile Conservation Foundation supports textile conservation education and research primarily though the Centre for Textile Conservation, which is part of the University of Glasgow. The Foundation has a long history, having supported the development of textile conservation in the UK for over 40 years. This section of the website briefly sets out the history, at the end of the page are images of the various phases of that history. 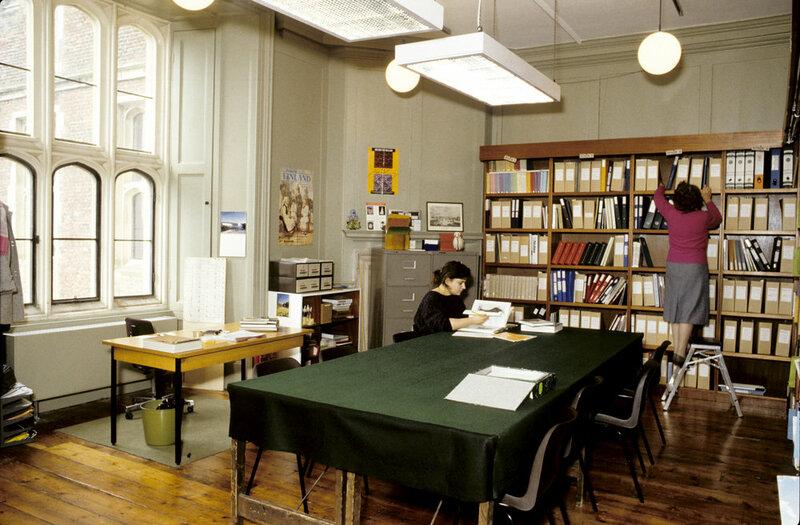 In 1975 the Foundation was established to run the Textile Conservation Centre (TCC), which was founded by Karen Finch OBE. 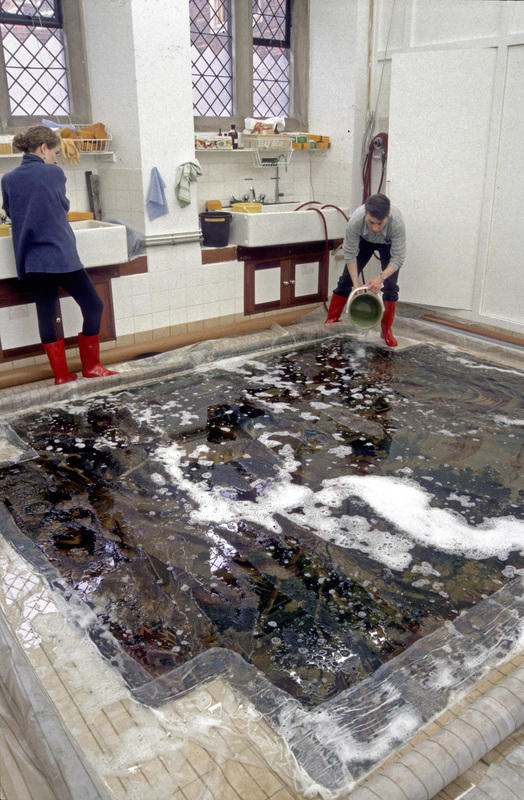 From 1975 until 1999 the TCC was based at Hampton Court Palace where it uniquely combined three activities: textile conservation education, research and practice. Karen was instrumental in developing the specialism of textile conservation and is renowned internationally for her contribution to the sector; she retired in 1986. In the mid 1990s the Trustees reviewed the future of the Centre and concluded that the development of the TCC's work could best be achieved as part of a university. In 1999 the TCC became part of the University of Southampton, relocating from Hampton Court to purpose-built premises on the university's Winchester Campus. The merger with the University of Southampton was negotiated by the Trust, which also oversaw a major capital campaign to raise funds to support the move. After the merger the Trust's role changed and Trustees focused their efforts on supporting the work of the TCC primarily through fundraising. 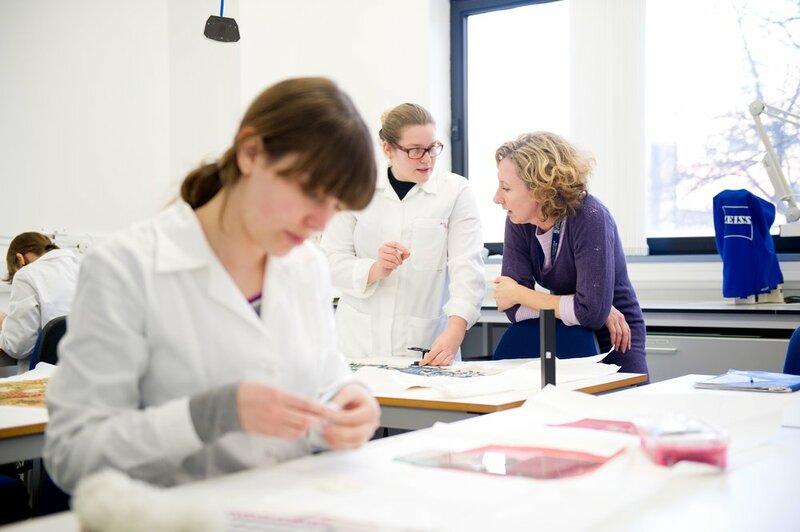 From 1999 to 2009 the TCC enjoyed ten astoundingly successful years - which included training a more than 80 textile conservators and well over 100 curators on its MA courses in Textile Conservation and Museums & Galleries. Nearly a dozen MPhil/PhD students also successfully graduated in this time. The Centre's securing of a prestigious AHRC Research Centres grant enabled it considerably to increase its research, as well as the academic and public dissemination of the results of that work. The University of Southampton's decision to close the TCC was widely condemned internationally and it certainly seemed a disaster at the time leaving, as it did, no possibility of training as a textile conservator in the UK. However, the TC Foundation Trustees negotiated the development of a new successor Centre as part of the University of Glasgow and this has proved to be a huge success. 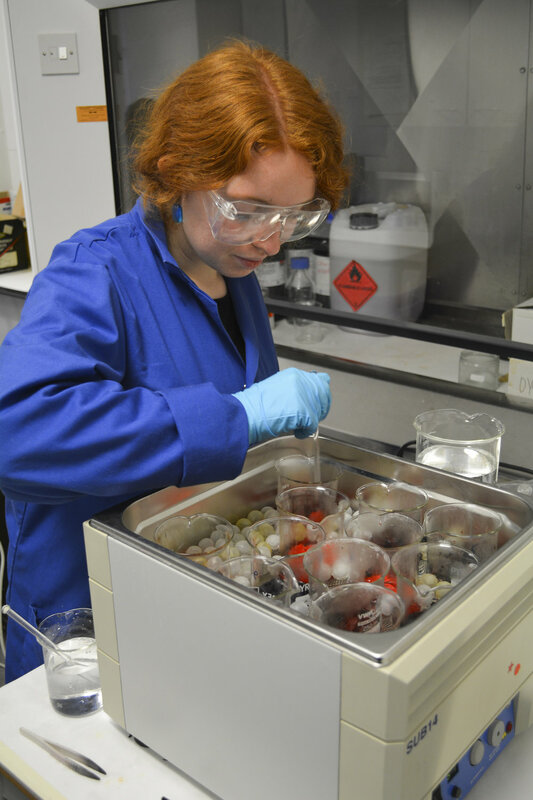 The new Centre goes from strength to strength, in recent years staff have secured major research grants and the graduates have an outstanding record of employment and success in the field. You can get a sense of the variety and vibrancy of the Centre's work by looking at the staff and student blog - just follow this link.